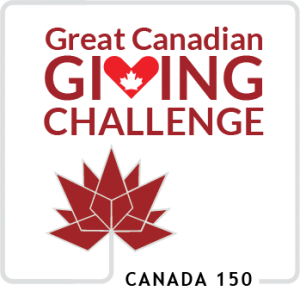 The Great Canadian Giving Challenge is here! 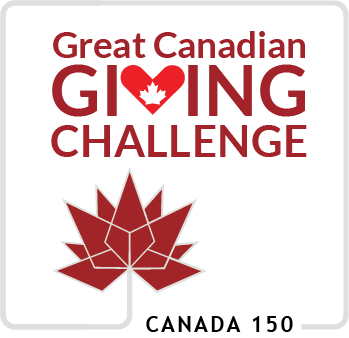 For the entire month of June every $1 that you donate to us through www.canadahelps.org or www.givingchallenge.ca qualifies us to win $10,000! The more you give, the more chances for us to win! Help us to continue to improve the quality and provide limitless possibilities for our learners through increased reading, writing, math, financial and digital skills. Every dollar that you donate will go toward literacy program delivery! The bonus is that for every dollar that you donate we receive another ballot for a chance to win $10,000! Just click on one of the links above (you may have to copy and paste it into your browser), then search Haldimand Norfolk Learning Centres. Then donate!